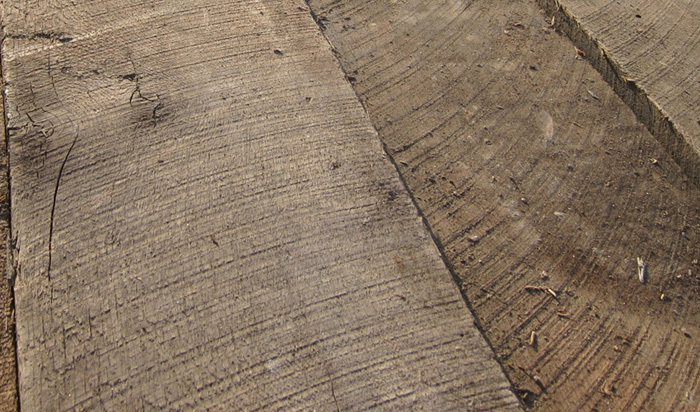 Reclaimedfloors.net has been dedicated to recycling antique wood from old barns, fences, buildings and houses from the United States and parts of Europe. 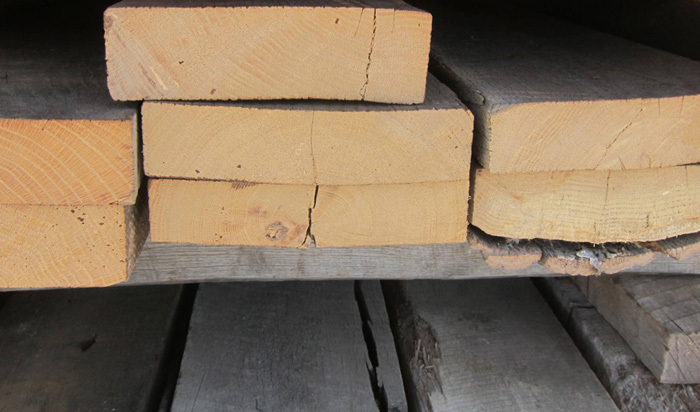 Reusing antique lumber aides in the ongoing Green Building and LEED™ certified construction of new buildings and also helps provide those buildings with a rustic elegance or classic wood beauty without the need for faux distressing work of the wood. 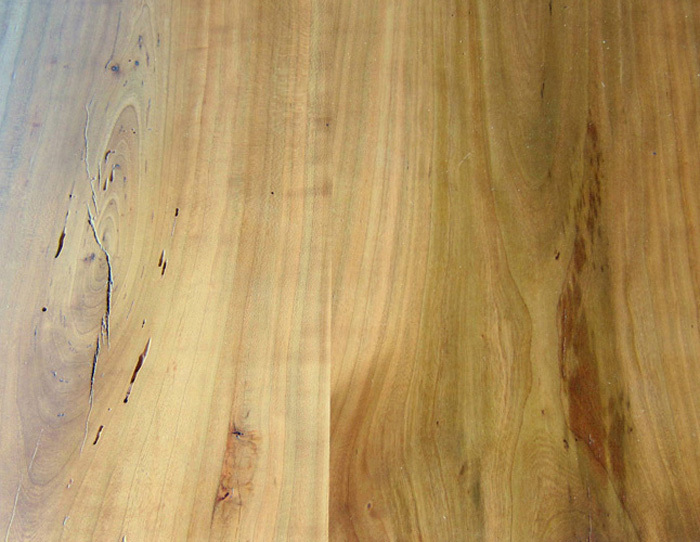 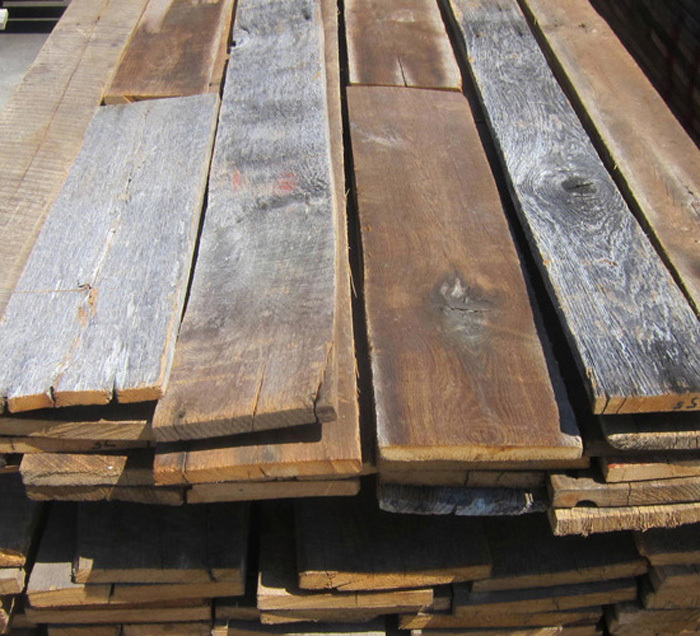 Much of our reclaimed lumber goes to create both solid and engineered reclaimed flooring and parquet flooring, but we have a large inventory of reclaimed lumber in many different wood species that we are able to sell as raw reclaimed lumber. 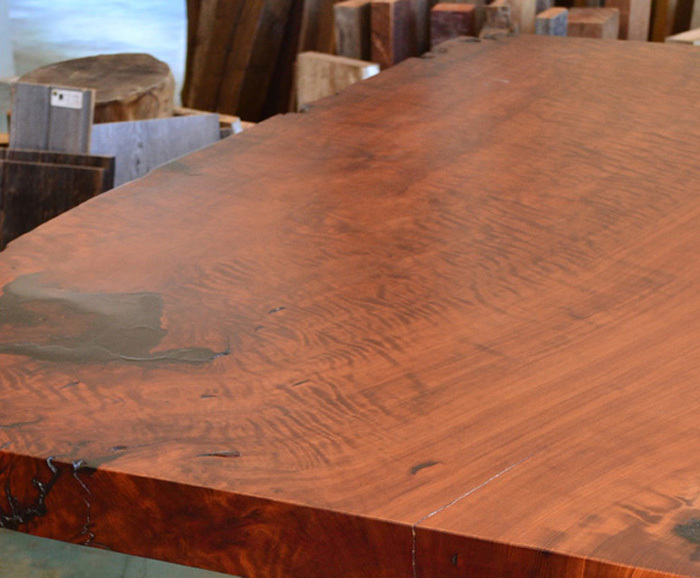 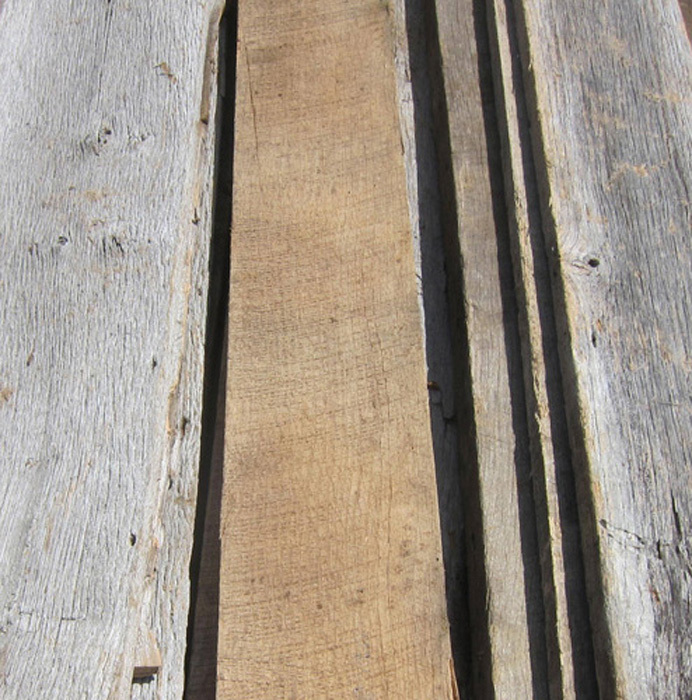 We have a large inventory of antique wood species to choose from - reclaimed hand hewn beams, reclaimed slabs, reclaimed lumber, and reclaimed barn siding that we can sell in large quantities. 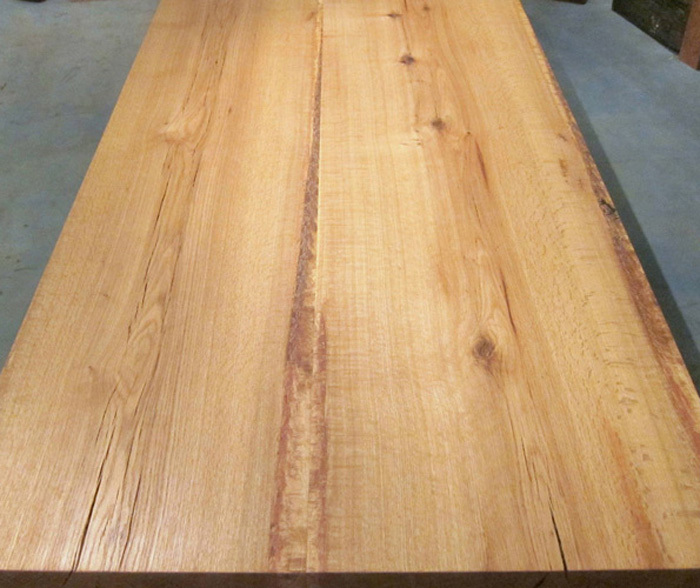 Please call for availability of reclaimed lumber species. 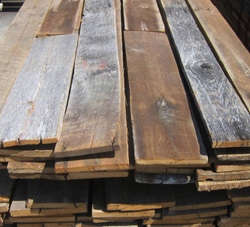 If you are looking for "finished" reclaimed flooring check out the following links: solid reclaimed flooring, engineered reclaimed flooring, reclaimed parquet flooring and reclaimed hand hewn beams. 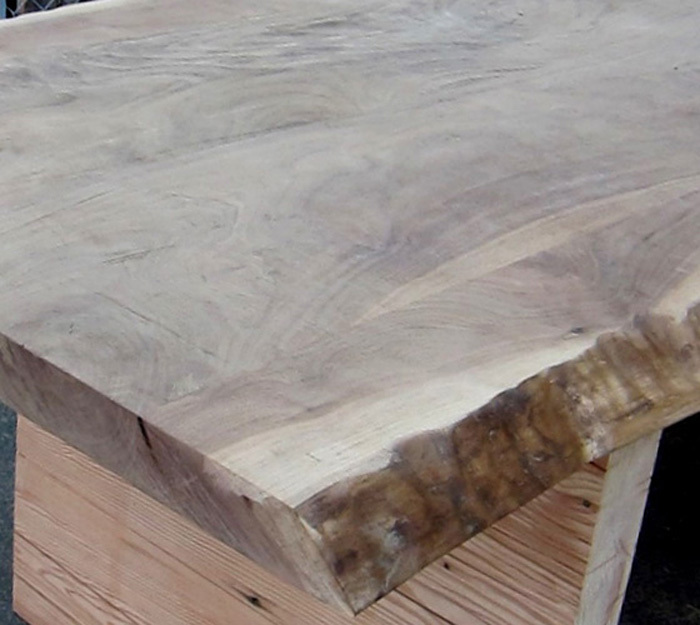 With our expert wood workers, craftsmen and machinery, we can turn our reclaimed lumber, beams, and siding into almost anything you need for your project. 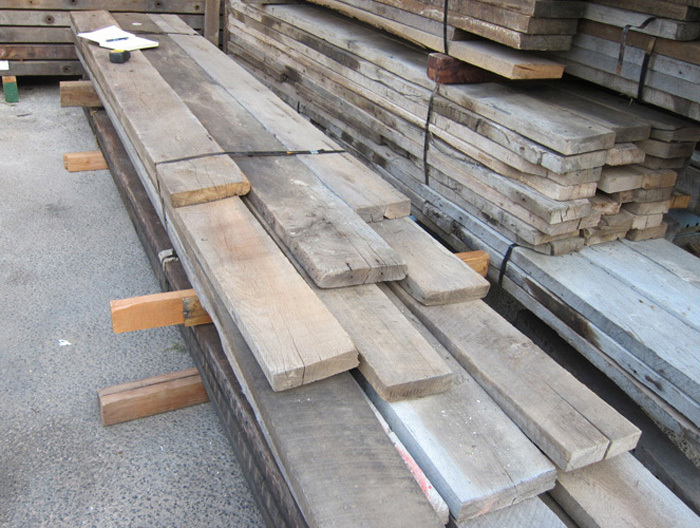 We also carry Reclaimed Wood Barn Siding. 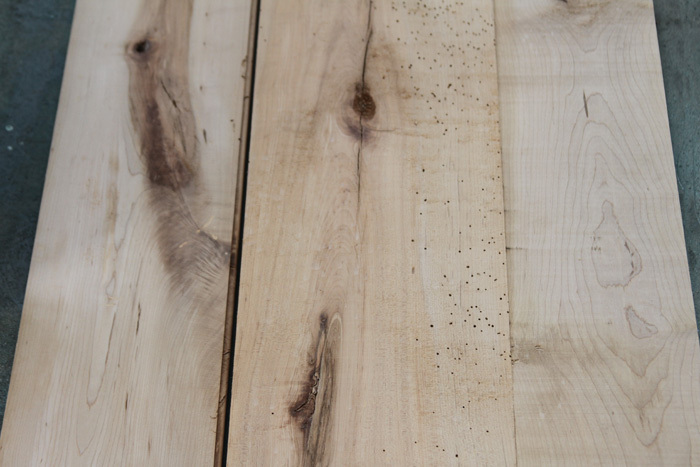 If we do not feature the above Reclaimed Lumber on our site, please contact us and we can let you know what we have in stock.